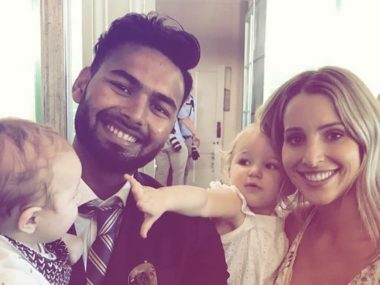 Rishabh Pant turned a babysitter in real for Tim Paine's kids after their banter in the Melbourne Test. 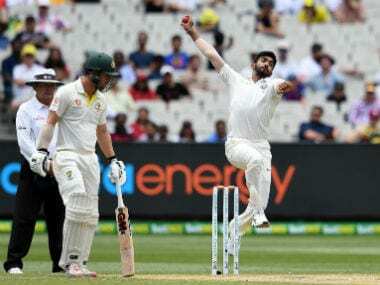 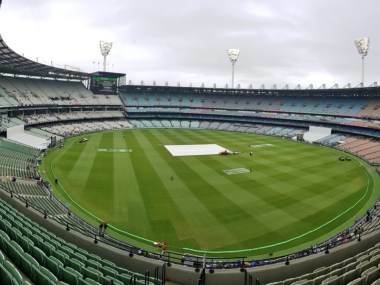 As per reports, the ICC confirmed the rating on Tuesday, a marked improvement from the three demerit points that Melbourne Cricket Ground earned after last year's drawn Ashes Test. 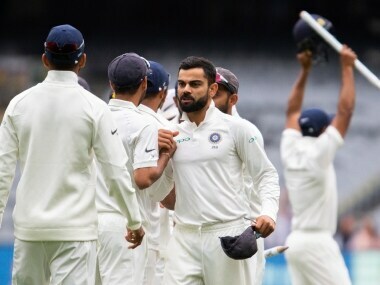 Here are our player ratings from the 3rd Test at Melbourne, in which India registerd a 137-run victory over Australia to take a 2-1 lead in the four-Test series. 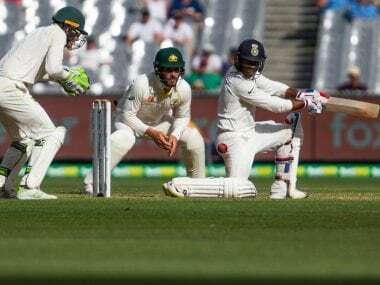 Virat Kohli and Co's unwavering, single-minded focus helped overcome several setbacks and converted every post to a winning one through the third Test at Melbourne. 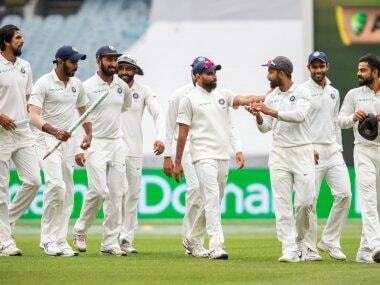 This was made possible solely because winning was the 'only thing' for the team. 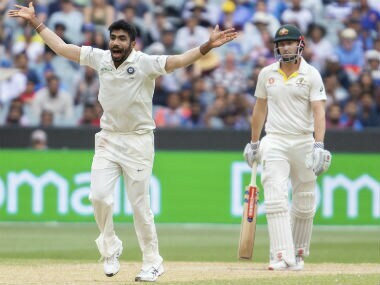 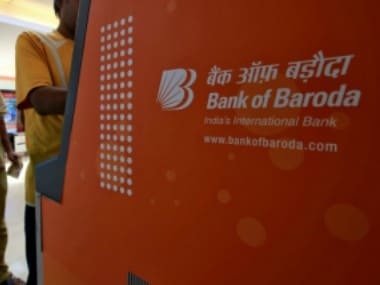 Bumrah produced a career-best effort of 6/33 in 15.5 overs, becoming the first bowler from the subcontinent to take a five-for or more in South Africa, England and Australia in the same year. 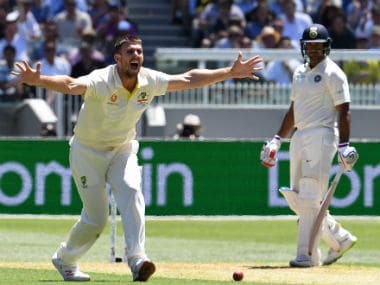 The MCG crowd started booing Marsh once his name was announced on the public address system when he came onto bowl on Day 1 of the third Test. 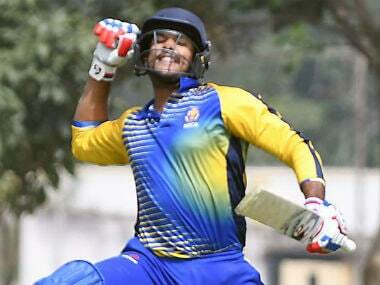 Mayank scored a triple-hundred and three centuries along with four fifties in last year's Ranji Trophy at an astonishing average of 76.46, scoring 1003 runs.